Surprise, surprise another month has come and gone in the blink of an eye, seriously time you need to stop messing with me. This month has been pretty hectic with a lot of dramas but I have moved back down to Kent so I'm back in the countryside and couldn't be happier. Despite everything that has been going on I did manage to try out a few bits that I really enjoyed and can share with you guys today, so let's crack on with my March Favourites. 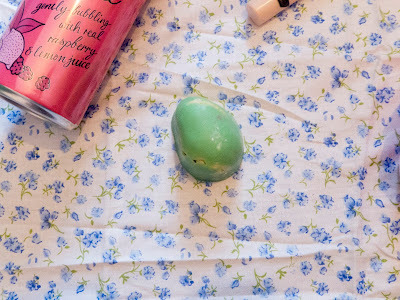 A few Lush products are going to appear on this post today because I was given quite a few for my birthday. Yeah, I did have to buy new ones for the photos for this post but hey, I'm not complaining. 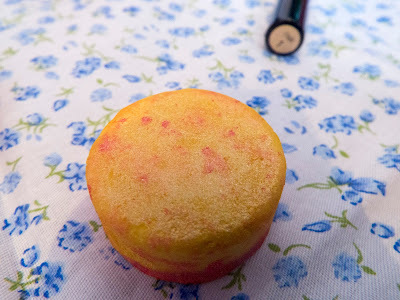 I am a massive fan of the Creamy Candy Bubble Bar at Lush and this bomb smells JUST like it, very, very sweet and yummy smelling (yes things can smell yummy). The bomb turns the bath water into a bright pink colour and looks incredible. Oh my, oh my I may have found one of my new favourite Lush products! 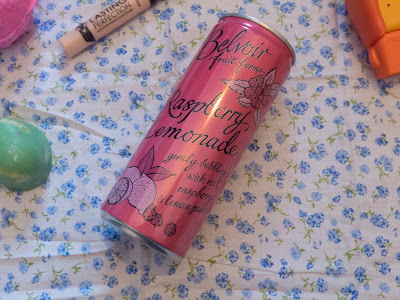 I love the smell of this, it's so fruity and smells a bit like sherbet. This leaves my skin super soft I really this product and I am definitely going to be stocking up on it. 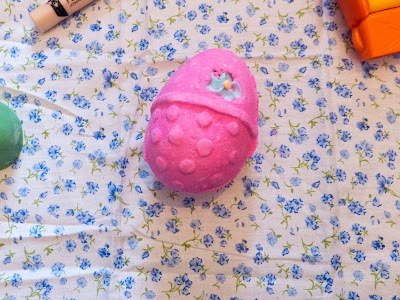 I was gutted when they changed this into a bath melt as I loved it as a bubble bar. But I gave this a go and it's definitely just as good, no bubbles but it leaves your skin super soft. I love the smell of marshmallows (funnily enough) and sweets. This was such a good find, it applies my foundation really well. I make the sponge slightly wet then dab my foundation onto my skin using this sponge, my foundation looks flawless and doesn't feel caked on. Not bad for £1.50! I know, I know, please forgive me beauty bloggers out there! 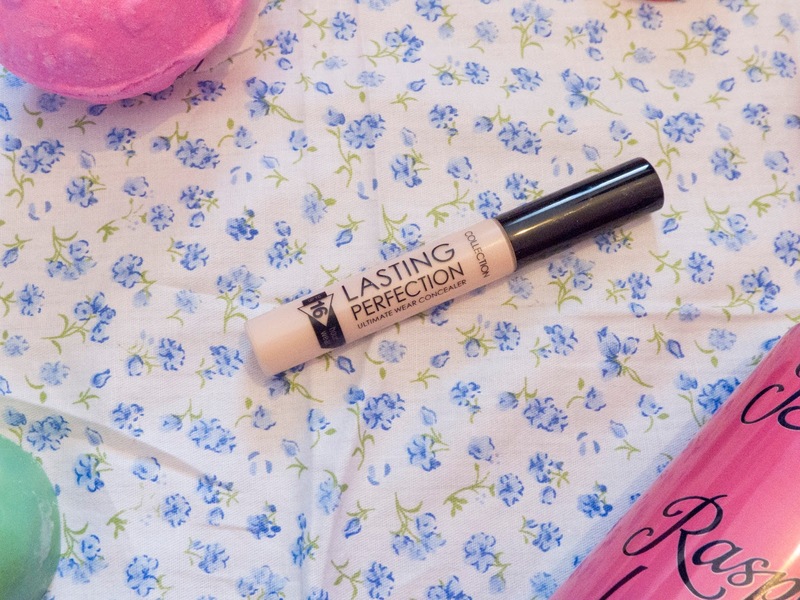 I don't know why I didn't investigate this concealer sooner, it really lives up to the hype. This concealer covers my dark circles (which for someone who has odd sleeping patterns is always tricky) and covers my blemishes too. The concealer lasts for ages and you get all this for £3.99 oh how I am pleased I finally bought this! Oh my but this was yum, really fruity and refreshing. And come on, cute packaging, or what? 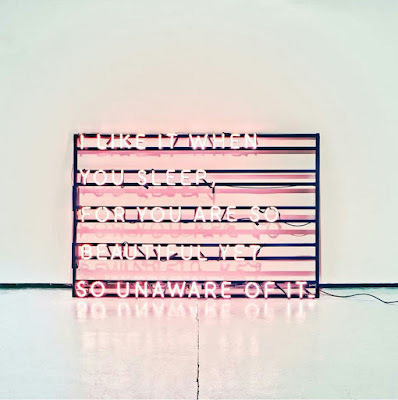 I know, longest album title ever! 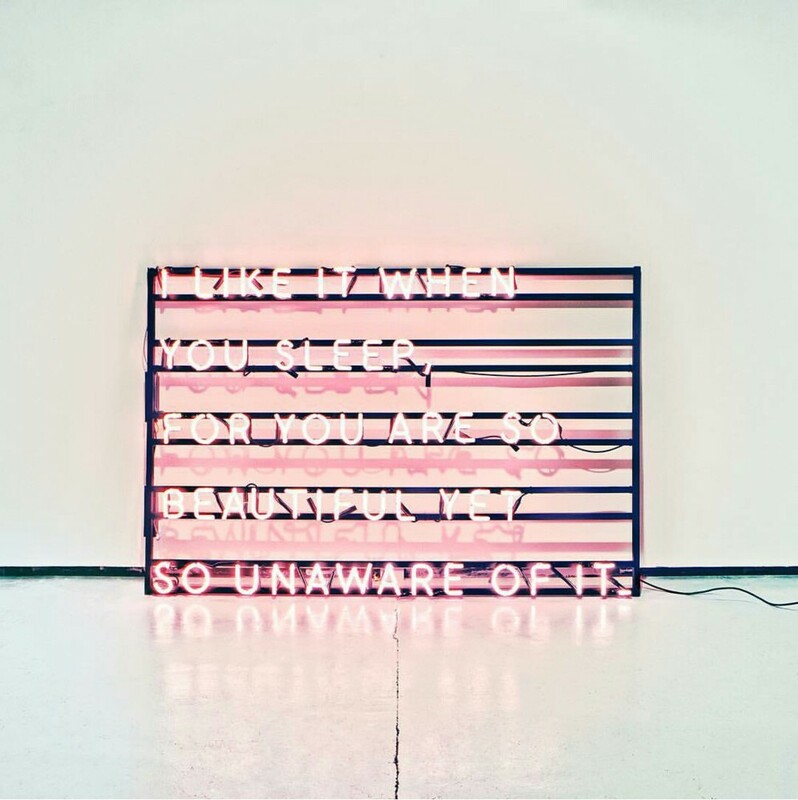 Dan got me into The 1975 when we were first going out so I've been waiting for this album to come out for a while now. I love the 80s influence and I could listen to "The Sound" on repeat for days. I really do have a habit of coming late to the party for so many different things. 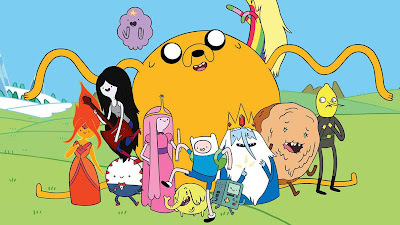 Adventure Time, for those of you who don't know, is a cartoon following the adventures of Jake the Dog and Finn the Human. It's really weird but the brilliant kind of weird. 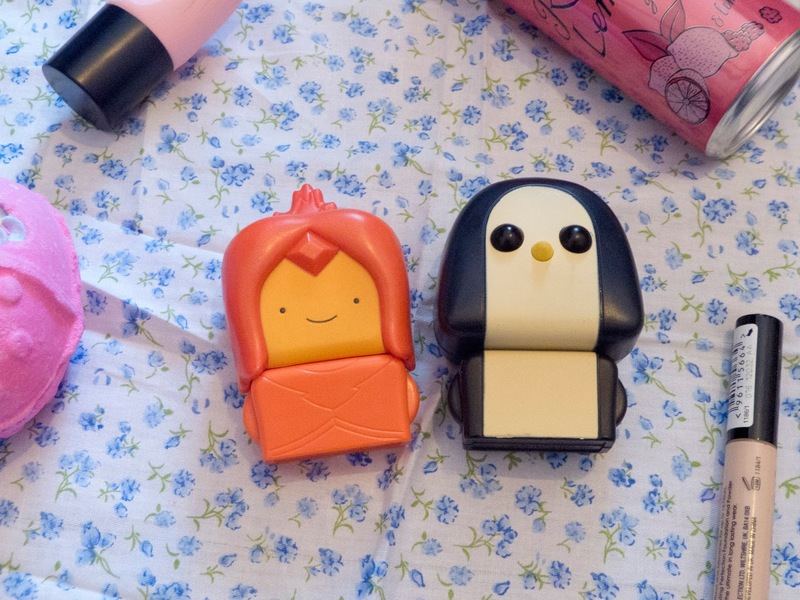 So when I was getting into Adventure Time I discovered that McDonalds were including Adventure Time toys with their Happy Meals. Dan was lovely enough to go and get me a bag which contained a figure of Flame Princess and Gunter, and let the crazed collecting commence. 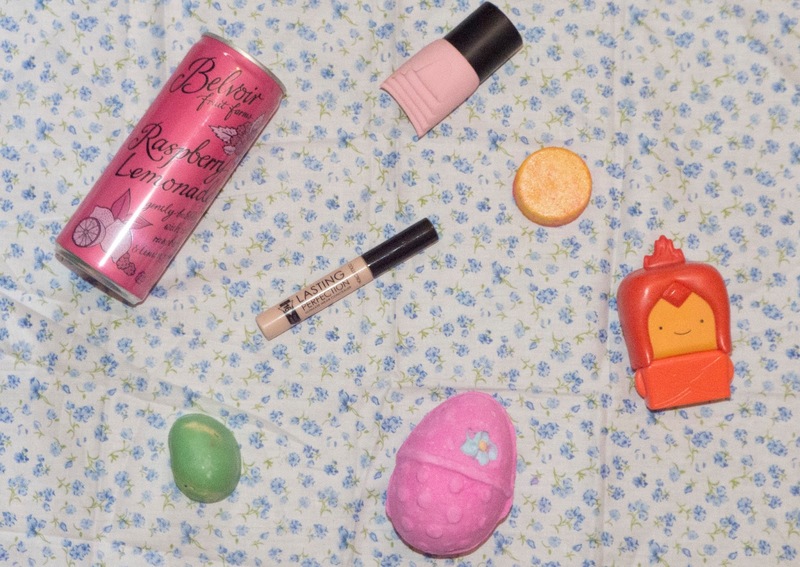 I hope you enjoyed reading my March Favourites, have you tried any of these products? What were you loving in March? Ahh I'm so excited! 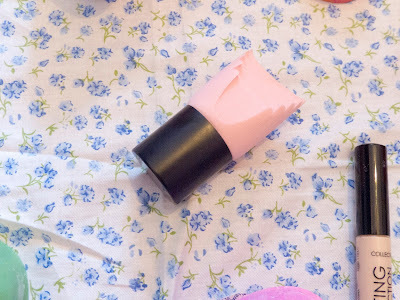 You have to let me know what you thought of Lush! I'm the same I'm always drawn to the cute packaging! 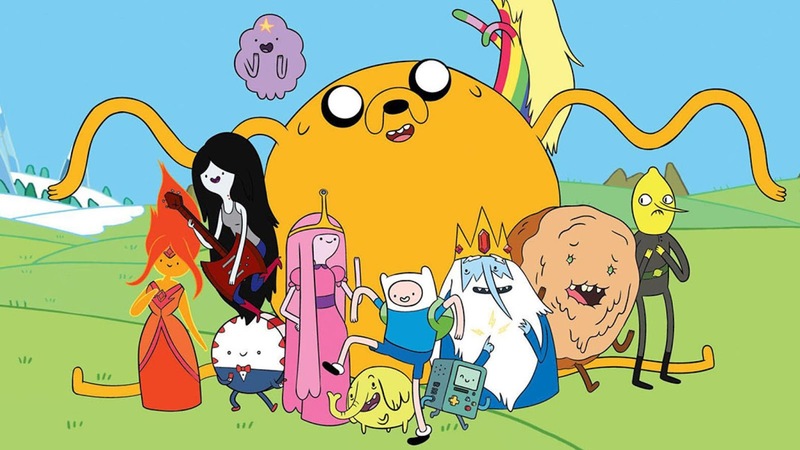 Well I have you to thank about Adventure Time as you were the one who persuaded me to finally watch it, so thank you!! I hope you had an awesome birthday beautiful lady! I miss chatting too, I'll send an email over the weekend so we can have a catch up. Love you gorgeous!